Reward’s popularity in Hong Kong continues to soar, mainly thanks to the efforts of Group Placed Jumbo Luck who has taken his earnings to just under A$1 Million. 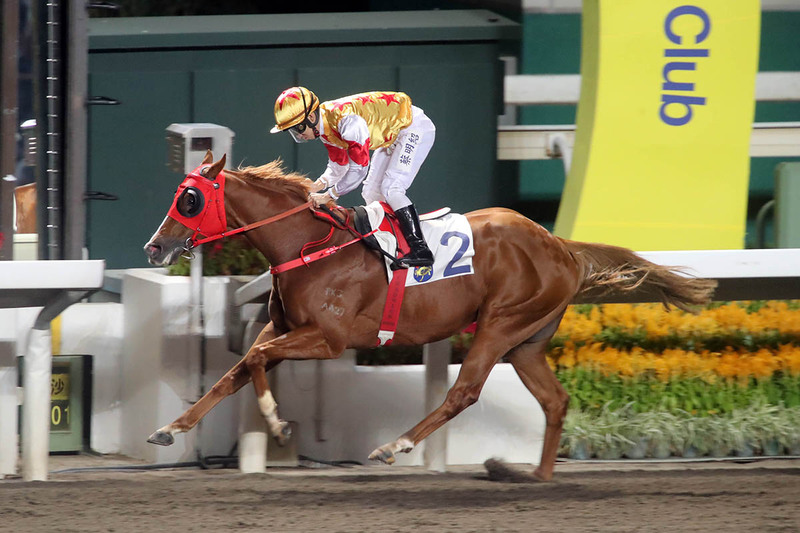 Caulfield Winner Kasi Farasi looks a big chance to win at Sha Tin on Sunday and $360k purchase Copy Boy is not far from his Hong Kong debut either. This is all timely news for breeders with 20 Reward For Effort colts catalogued for the Inglis Melbourne Premier Yearling Sale. View Chatswood’s draft here.